Just another page in the world. 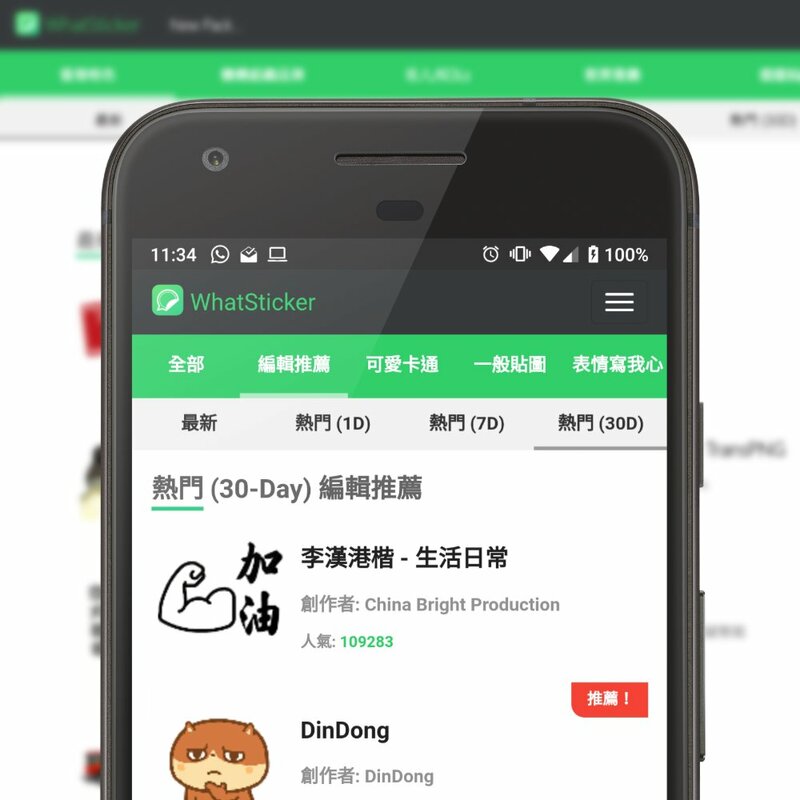 A Free Stickers Store for WhatsApp. Easy for you to create and publish your sticker packs! 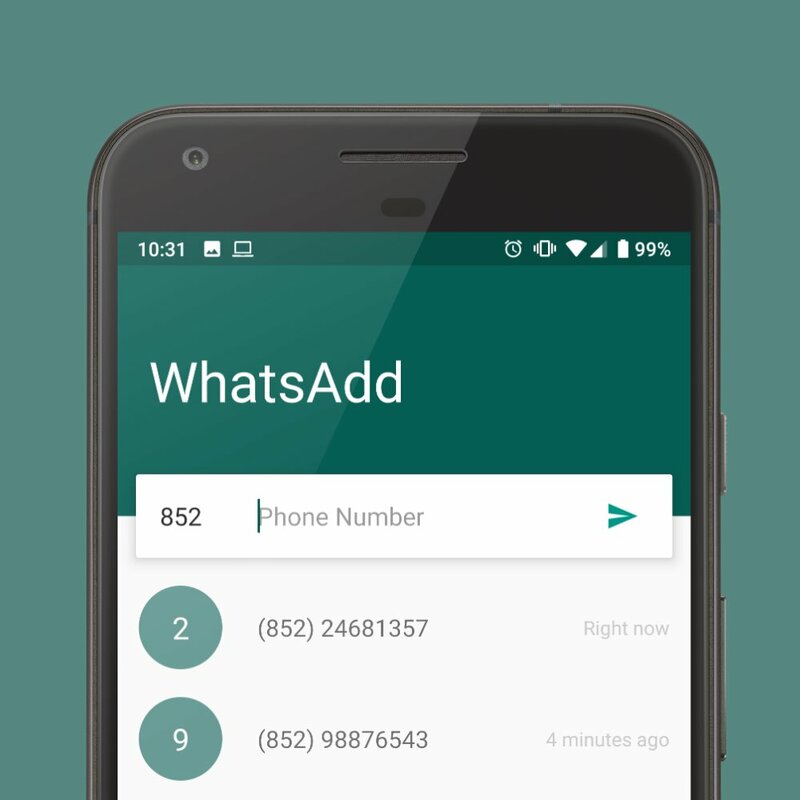 Start conversations with anyone on Whatsapp without adding them into your contact list. Saving your time! 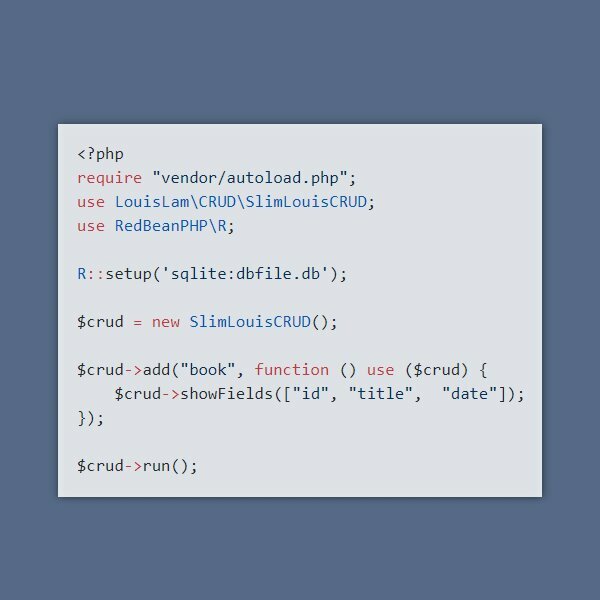 An easy-to-use CRUD library for you to create a back-end system in a few minutes. I am a lazy developer who enjoy to develop lazy apps or libraries which make your life simpler.